Beautiful as it is, we all know that the deep mid- winter can play havoc on the skin. With the constant changes of temperature from frosty morning school- runs, into the amped-up warmth of the home; all of these factors begin to take effect on our skin and hair and, if yours are anything like mine, dry knuckles, even drier lips and split ends quickly become the new (far from 'improved') you. It's a tough gig combatting the effects of the elements but thankfully there are some fab products I've discovered along the way to help lessen the impact and soothe, smoothe & calm irritated skin. 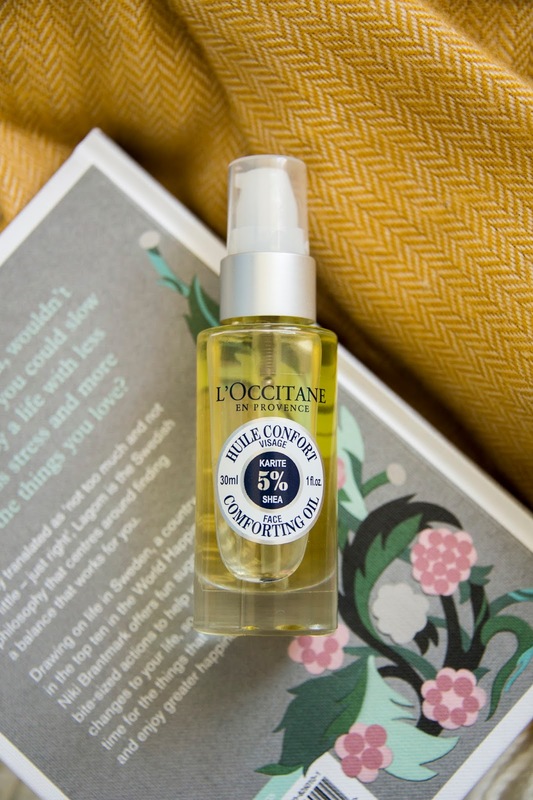 Recently, I have been using a selection of products from L'Occitane to combat my dry skin and, you know something? I have NEVER felt more confident about baring my knuckles in broad daylight! 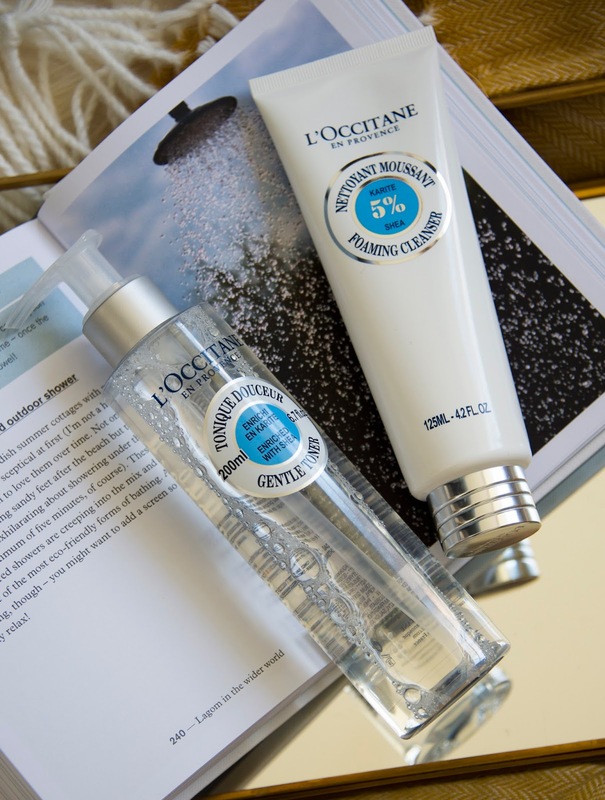 The products I've been using are all from L'Occitane's Shea collections for face and body and they're all super nourishing and hydrating. 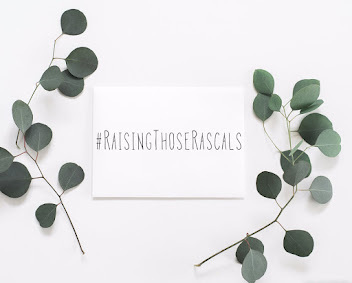 They're exactly the boost my skin has been craving, so needless to say, I feel they deserve a little moment in the spotlight! 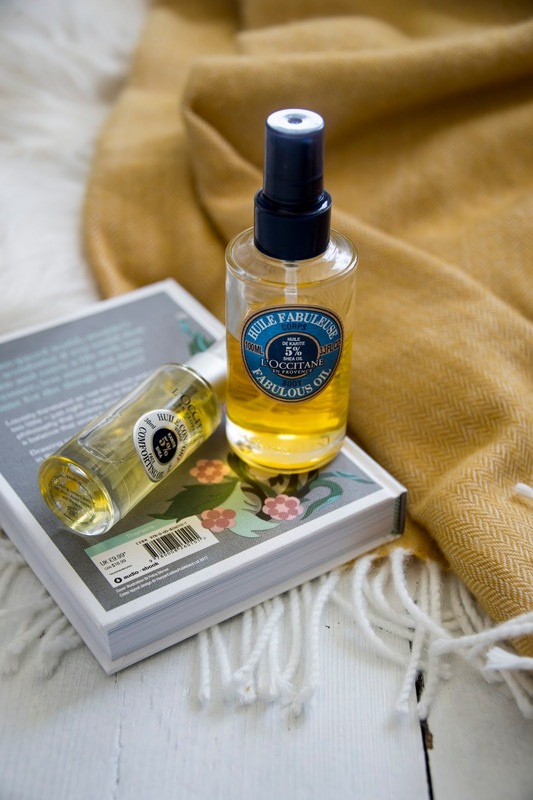 I think my favourite product from this collection has to be the Shea Fabulous Oil. I've been applying this every day after showering, using several pumps and massaging them onto my skin before towelling off. It creates a silky barrier that leaves my skin buttery- soft and it neither stains clothes, nor feels too oily on my body which makes it incredibly user-friendly-especially for those days when you're in a hurry to get out of the door! It has definitely been making a difference to my skin's overall appearance and I'm so glad I discovered it! I think with this little bottle close at hand, I will definitely have 'one up' on this winter! 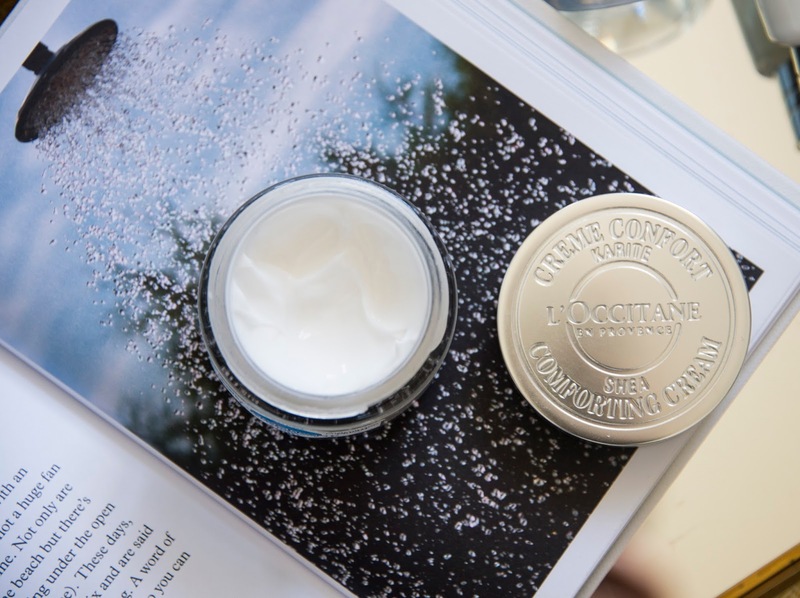 After these steps, I go in with the Comforting Face Oil which is just dreamy. It has the loveliest fresh fragrance and instantly quenches my skin. I massage a couple of pumps of this into my face and neck before applying the Shea Comforting Cream which, to me, is just like the cherry on the cake. It's wonderful! Silky, fragrant and so gentle on my skin, I use this as the final step in my skincare routine. Et, voila! What I really love about these products are that, to my mind, they're perfect for both day and night skincare and they work SO well if you are applying makeup straight after. I definitely think the face oil helps to make my foundation appear dewier and just brings out an extra glow to my skin which is a big win considering I normally find myself battling a very dry complexion at this time of year. Overall, this collection is so gentle and nourishing and I can imagine it being brilliant for most skin types. None of the products linger on the skin for too long and they are all very versatile when used with other products or differing brands. 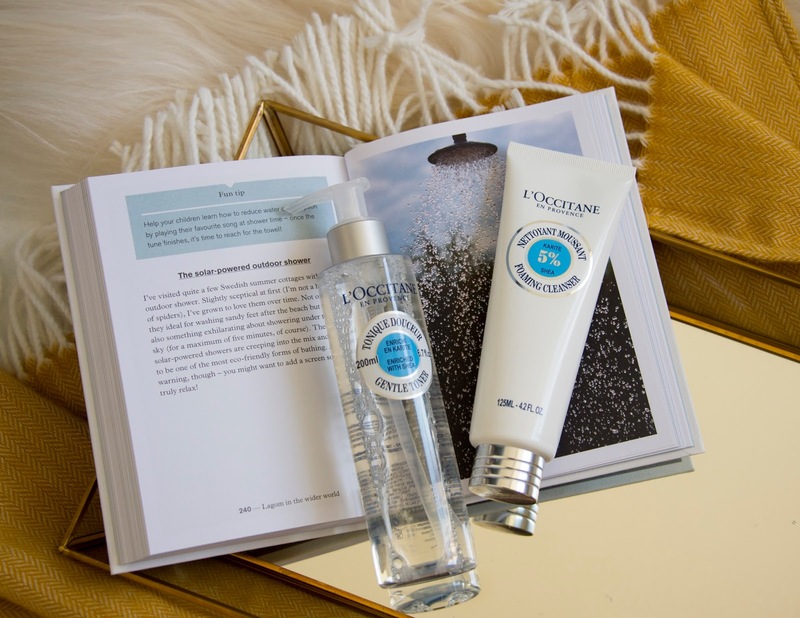 I found myself in need of a little skincare TLC in November and I'm so happy that L'Occitane's Shea collection has stepped in to make such a positive difference! As you can tell, I'm a huge fan! 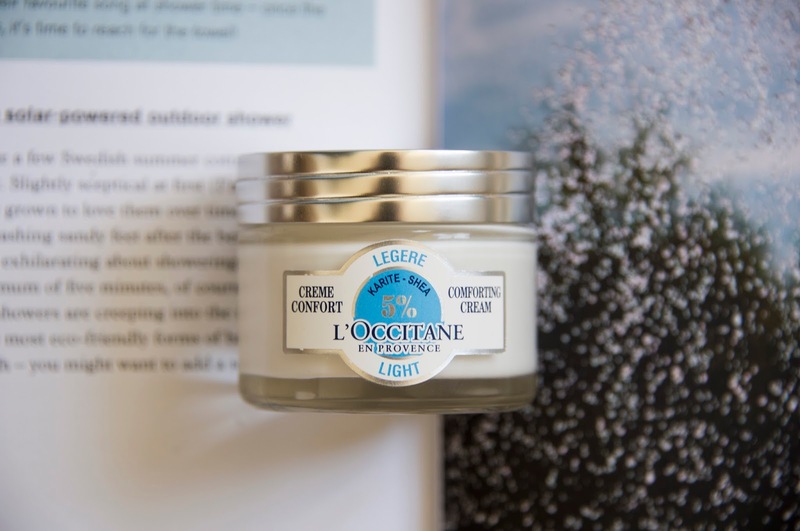 What are your thoughts about L'Occitane's Shea products?